Recent research has shown a high prevalence of work-related musculoskeletal disorders (MSDs) among manual therapists, due to the multiple risk factors these professionals encounter in their work. These MSDs can interrupt or endanger a therapist's career. However, injury is far from inevitable. Save Your Hands! 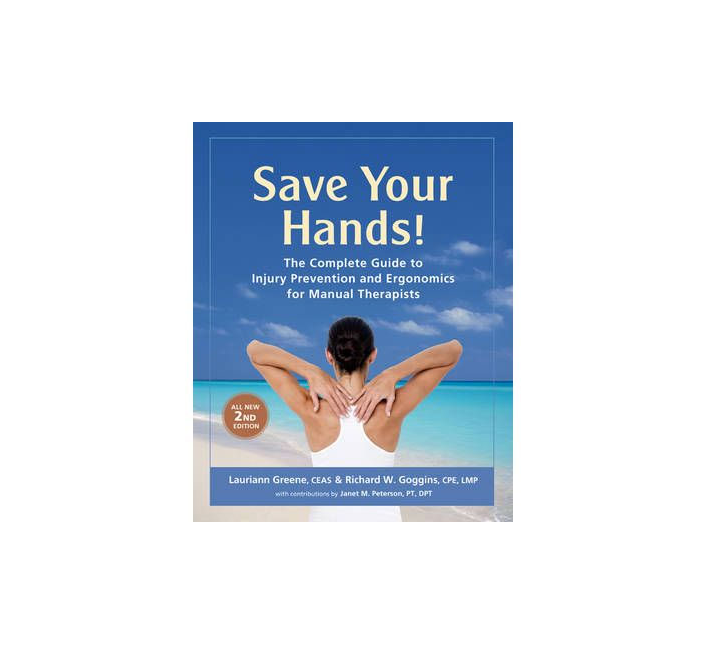 2nd Edition offers a unique, comprehensive and authoritative approach to work-related injury prevention and ergonomics for all healthcare professionals and students who perform hands-on treatment, including Physical Therapists and PTAs, Occupational Therapists and OTAs, Massage Therapists, Chiropractors, Nurses, Osteopaths and Athletic Trainers. In an accessible, richly-illustrated format, Save Your Hands! 2nd Edition provides proven strategies and practical, real-life tips to help practitioners maintain their health and prolong their careers. Save Your Hands! 2nd Edition compiles a wide range of injury awareness, prevention and treatment topics in one resource, including important ergonomics content that manual therapists may not have been exposed to in their training. Ergonomics professionals will find a complete approach to understanding and addressing the ergonomics challenges faced by a large portion of the healthcare workforce. 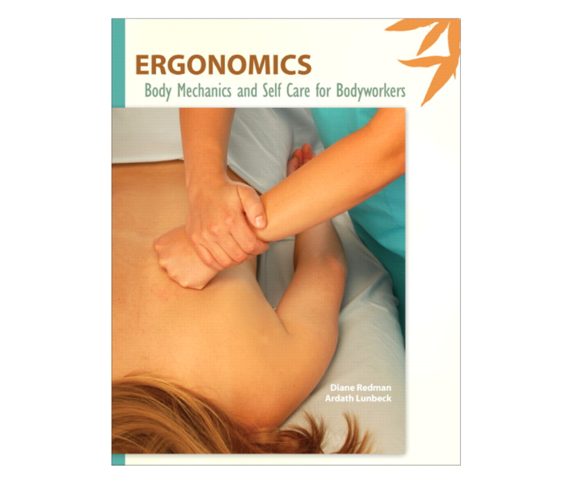 For this new second edition, the author of the first edition (a former massage therapist and CEAS) is joined by a Certified Professional Ergonomist who is also a manual therapist, and a Doctor of Physical Therapy with an ergonomics practice. Develop good ergonomics habits by addressing biomechanics and encouraging internal awareness of posture and movement patterns.